The best way for you teen to develop the confidence to be a competitive golfer. The program 6 months long, beginning in March and running through August. The students will receive 16 hours of coaching and instruction per month. That will consist of four hours a week total. These lessons are broken down into 2 two hour sessions twice a week. The program is open to current 8th graders and above who have a desire to play High School Golf. This will be a very structured program and each student will get personal attention while in the program and continued support after the completion of the program. The student ratio is 3 students to 1 coach. We feel that with this ratio that each student will receive equal amounts of time. We look forward to helping our juniors become the best that they can be and do all that we can to help them down that pathway to success. 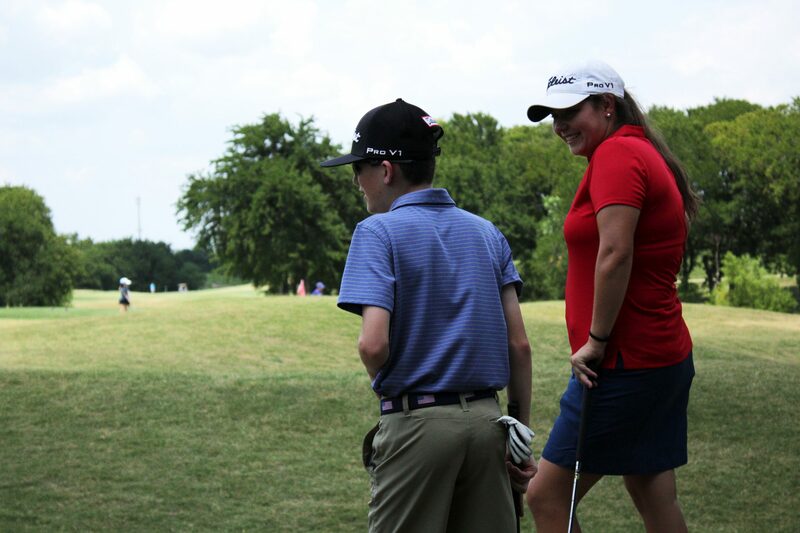 Pathway to High School Golf is one of the most unique programs that your child could take advantage of.